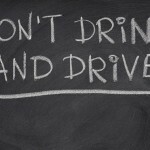 Summer is already upon us, and that means California drivers have to be even more careful about drinking and driving. More people are arrested for DUI in summer than in any other season. If you’re charged with DUI in Orange County, get legal help immediately; speak at once to an experienced Orange County DUI lawyer. 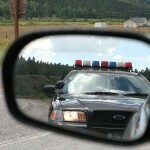 Weather substantially impacts DUI arrests and enforcement strategies. More people go out to events in the summer. Southern California is the setting for hundreds of outdoor concerts, outdoor sporting events, and open air markets every summer, and at many of these events, alcohol is available. In the winter – with the exception of specific holidays – people stay home more. 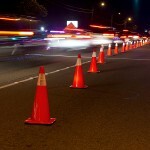 Police officers are quite aware that there are more intoxicated drivers in the summer. Summer is also when police officers are more likely to trouble themselves to get out of their vehicles, conduct investigations, and make arrests. It’s almost impossible to conduct a DUI investigation or administer field sobriety tests if the rain is pouring or the temperature is freezing. 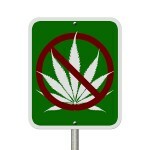 You very much want to avoid a DUI arrest this summer. If you’re going to an outdoor concert, sporting event, or another function where you’ll be drinking, call a taxi or a ride service or arrange to have a designated driver. Even getting a room or sleeping on a friend’s sofa beats a night in jail, the hospital, or the morgue. If – despite your best precautions – a law enforcement officer stops you for driving while intoxicated, politely exercise your right to remain silent, and politely insist on your right to have an attorney present during any questioning. Don’t admit guilt, plead guilty, or attempt to act as your own attorney. Instead, fight the charge, and get help at once by calling an experienced Orange County DUI lawyer.